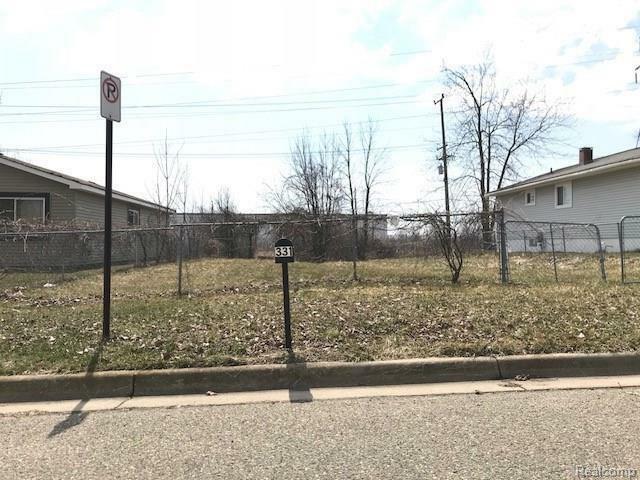 OWN THIS LOT IN NICE AREA! buyer to provide survey. All information is approximate, Buyer/Buyer's agent to verify all information. Listing provided courtesy of Johnson Premier Realty Co.